I’LL draw up a couple of DON’T TOUCH stickers to put on the two inexplicably intense points on my body that people should steer clear of, because even when I warn a New Ager not to go anywhere near them for risk of a knee to the nose, they do. I’ve never explored reiki before. I’m given crystals to hold and there’s some touching and waving going on. The practitioner has very warm fingers and it feels kind of nice. Then she sends me shooting 10ft in the air by craftily going for one of the verboten points while I’m lulled into a false, floppy sense of security by the Native Indian chanting and wafty smell of jasmine. 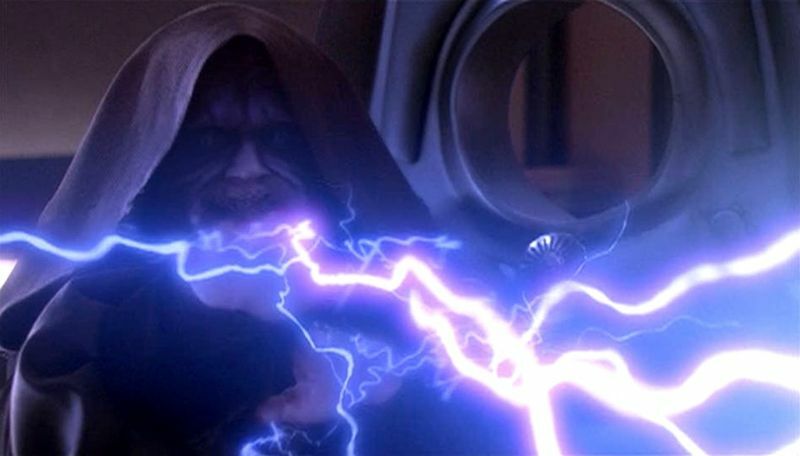 It’s like Luke Skywalker being electrocuted by The Emperor. “You can feel blockages of energy,” she replies… And there’s a bit of a pause. I respond with, “Mm, that makes sense,” which is my default thing to say in these situations. Keeper? I thought it was a touch manipulative. Still, having someone gently touch your head is always nice. I’d pay for that.